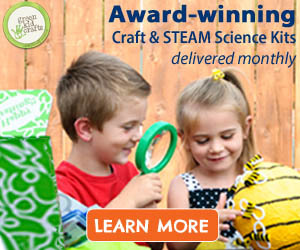 Yes, it is true, we are bringing back our Creativity Art Box for Kids! 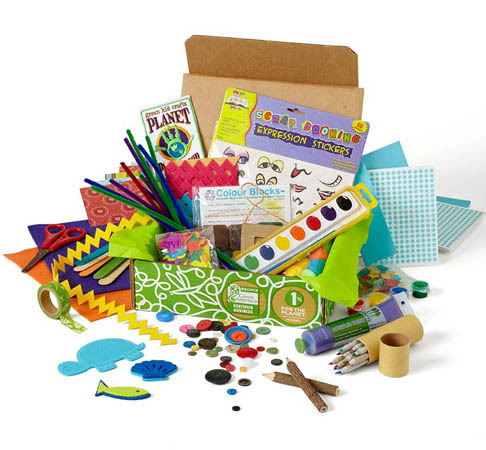 This special limited edition box is chock full of eco-friendly art supplies like felt stickers, colored pencils, eco-paint, recycled cards and envelopes, pom-poms, recycled felt, glue, soy crayons, pipe cleaners, recycled paper, craft scissors, craft sticks, and more. Just add imagination for tons of potential projects! Individual items and colors vary. 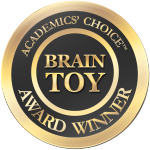 Our award-winning Creativity Art Box is one of the best kids art gifts around!